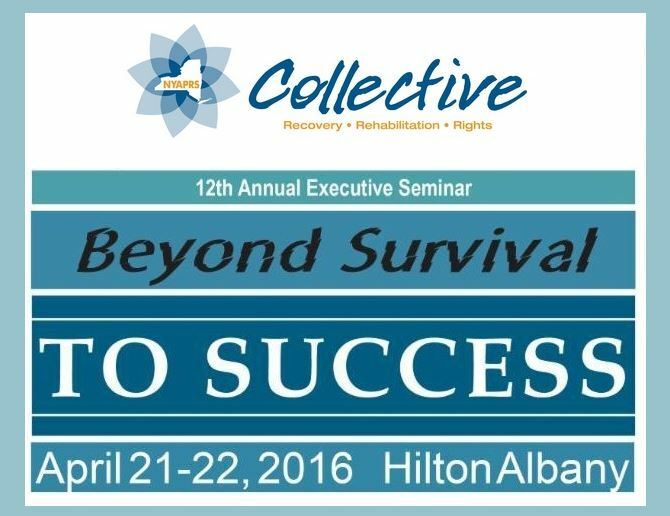 Don't Miss NYAPRS April 21-2 Executive Seminar: Register Today! NYAPRS is very pleased to release our updated program brochure for our April 21-22 Annual Albany Executive Seminar at http://www.nyaprs.org/documents/FinalSeminar2016Program.pdf<http://r20.rs6.net/tn.jsp?e=001E5AjN4S9aJcKcmMT9jsx8Yexc0px1uvxTmA8yDq4QQv88EzAdblXS3vV2jkc9lnm4XCIoYOl2S4AX7_mdnber4tAfi8OWJWbdDlUk2UCPAPAhSBRRmk78QUKjJGMu6K1DP1_37hZtY9EAJ0JNCMmd3s6QzcoyKHIA11EPmAgwYC-fCQ7xXNCAIgPeeMBXm1klzsW5OvU-zLaXfJNav8MmDpWNza6NHQhHD4E6DVCzoRwEWGATPbnl4w7F_uY865y> We'll share final details next week. For more information about this event, please visit us online at www.nyaprs.org,<http://r20.rs6.net/tn.jsp?e=001E5AjN4S9aJcKcmMT9jsx8Yexc0px1uvxTmA8yDq4QQv88EzAdblXS3vV2jkc9lnmHj7WcS8EjtLyPcZwNgQPHhR7cF6j4TDmGcaDzVZrv0o=> or call our office at 518.436.0008!